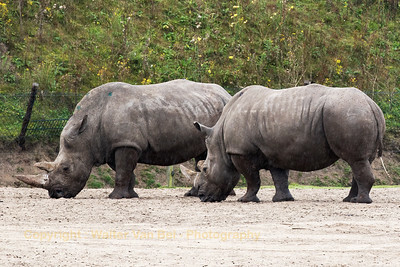 Two Rhino's in the rain at Safaripark Beekse Bergen (NL). Leopard at Beekse Bergen (NL). 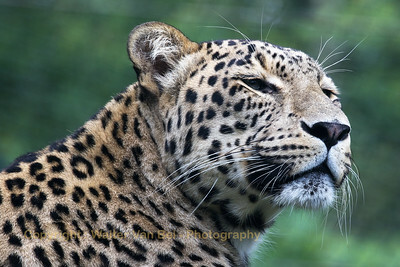 The Leopard is one of the five "big cats" in the genus Panthera.